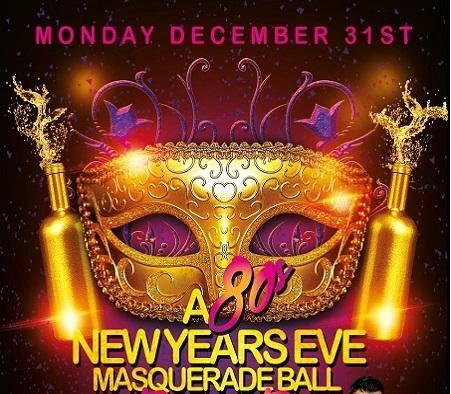 A 80s NEW YEARS EVE MASQUERADE BALL BY THE BAY!! 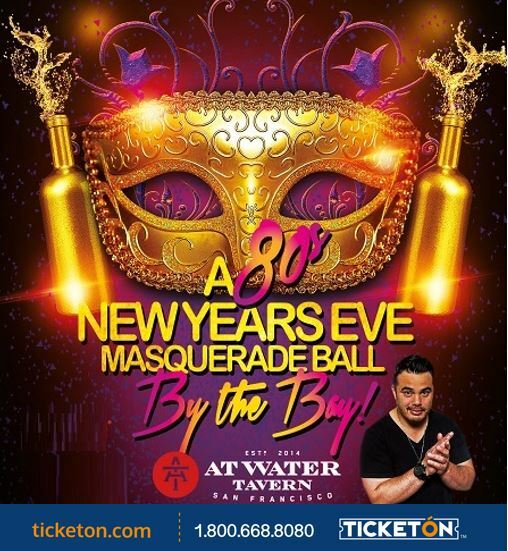 LOCATED ALONG THE HISTORIC SF WATERFRONT, ATWATER TAVERN OFFERS PANORAMIC VIEWS OF THE SAN FRANCISCO BAY, AT&T PARK, BAY BRIDGE AND MORE. OUR CULINARY FOCUS IS ROOTED IN THE STORY OF SAN FRANCISCO, ITS PEOPLE, ITS WATERS AND ITS HISTORY. As a youth I’ve always had a passion for music, I would stay tuned into bay area iconic radio stations KFRC and KDIA. These stations create a platform and foundation for the sound of San Francisco. Later on at the ripe old age of 16, I got my first fake ID and began my adventures into the club world. I found myself at the legendary nightclub Studio West where for the first time I heard a Dj (Cameron Paul) blend 2 records together and as they say the rest is history. It was at Studio West I learned to mix records and work the lighting system. I was taken under the wing of San Francisco Dj Godfather Cameron Paul to learn then art of being a Club Dj…(this is truly a lost art) most Djs today don’t know how to take there audience on a musical journey, they tend to play only the hits and music for the other Djs hanging out in the Booth. After a few year of spinning in every nightclub around San Francisco I was hired to mix on KMEL as one of their POWER MIXERS. It was there I learned to remix tracks for artist and for radio play. Later I became the first Dj to mix “Live” on the air in San Francisco. It was also during this time I began cultivating my promotions skills at the biggest nightclubs in SF and started throwing my own parties. From there I went from DJ/Promoter to Night Club Owner. I currently own 3 nightclubs two in SF and one in Brentwood. DJ MDA is a Bay Area native taught by the legendary DJ Billy Vidal of San Francisco to specialize in smooth transitions and ability to mix a variety of genres all in one mix! In DJ MDA’s sets, you’ll hear the latest hit after latest hit, blending genres like hip-hop, dance, reggaeton, club favorites, top 40, remixes and more! 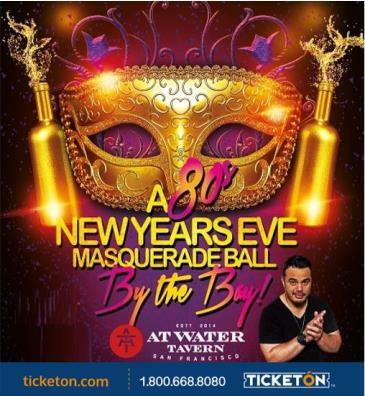 MEGA NYE 2019 Things to Keep in mind: - Our New Year's Eve Parties always sell out. - Make sure to purchase your tickets early to ensure entry. - This is 21 & Over Upscale Event. - Semi-Formal Dress Code Is Required. - Prices are subject to change and will increase as we approach a sell out. - All Sales are final with No refunds or exchanges. Terms & conditions All tickets are final sale and cannot be exchanged or refunded. In the case of an event cancellation without a rescheduled date, a full refund will be automatically issued to each patron on the credit card used to purchase. By purchasing a ticket to this event, you agree to this purchase policy. Before purchasing your tickets, we urge you to confirm the title, time and location of the event.